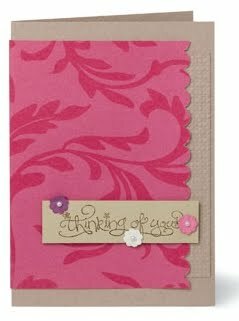 Swirls & Curls Verses hostess set! This five-piece Hostess Set is swirly, girly, and oh-so-fun! 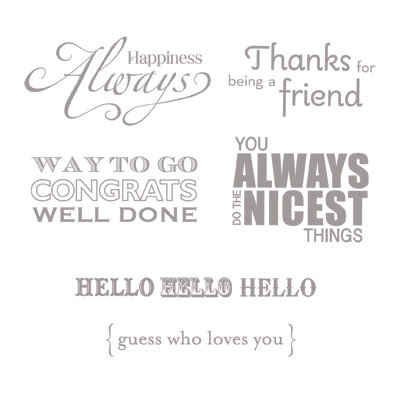 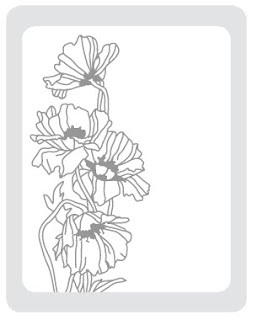 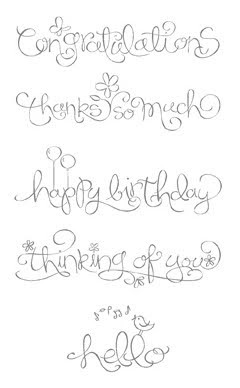 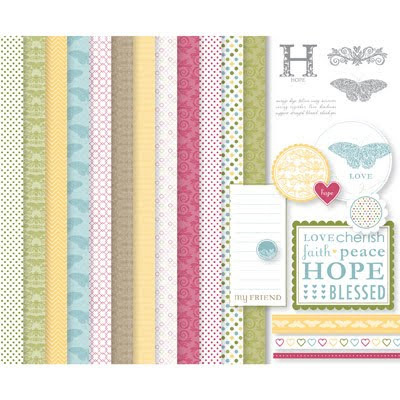 Sentiments range from congratulations to thanks to birthday greetings, giving you just the selection you need for those last-minute cards or notes. 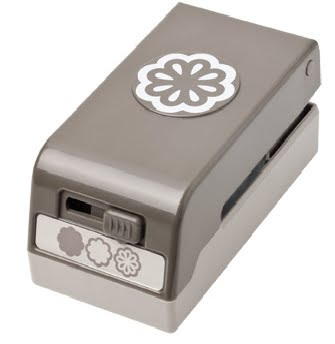 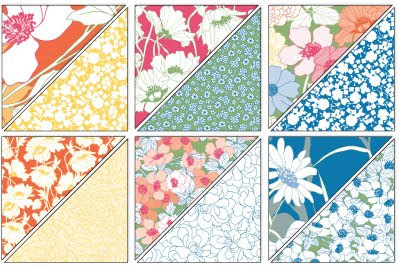 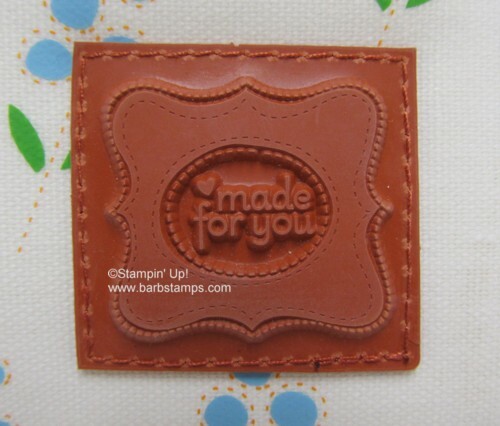 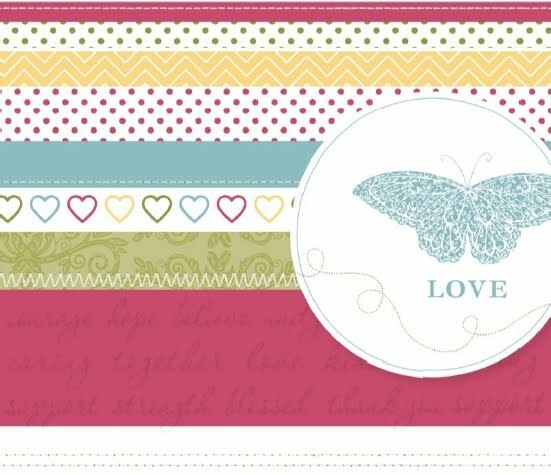 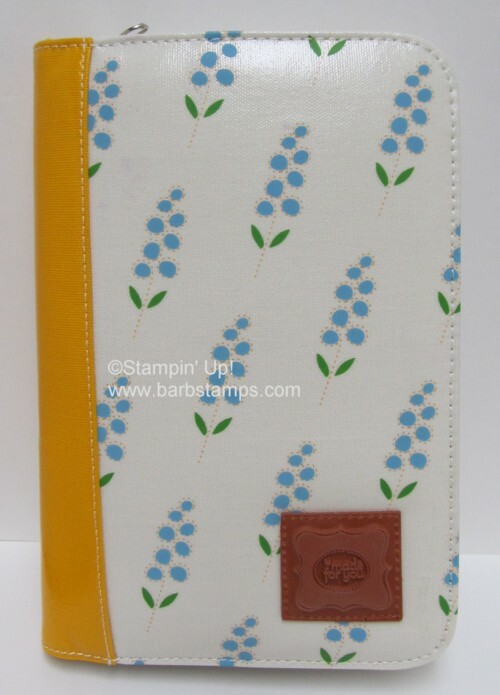 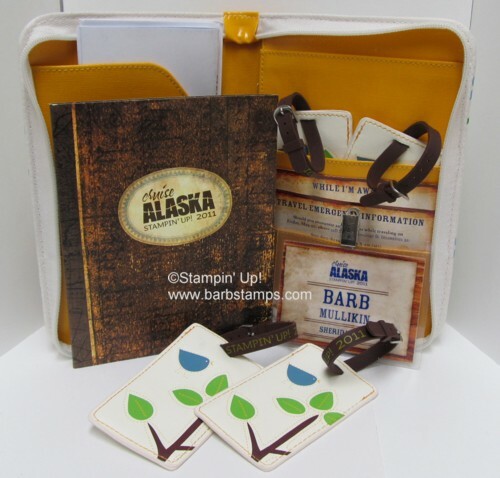 Throughout the 2011 Summer Mini Catalogue period, Stampin' Up! 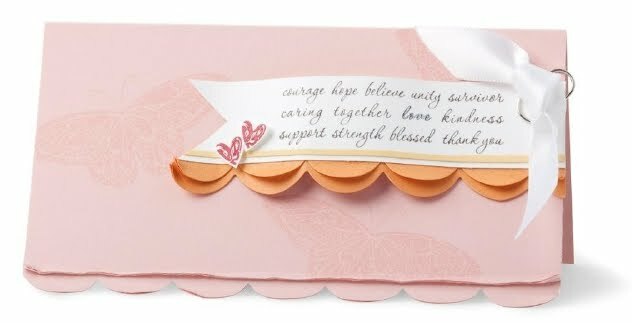 will donate $2* from the sale of each Strength & Hope set and Strength & Hope digital kit to The Breast Cancer Research Foundation (BCRF). 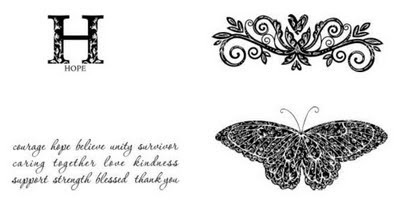 BCRF is dedicated to preventing breast cancer and finding a cure in our lifetime by funding clinical and translational research worldwide. For more information about BCRF, visit www.bcrfcure.org. This is a great way to get beautiful crafting supplies AND help contribute to an amazing cause!